Like many around the world, Jamaicans are very resourceful people. 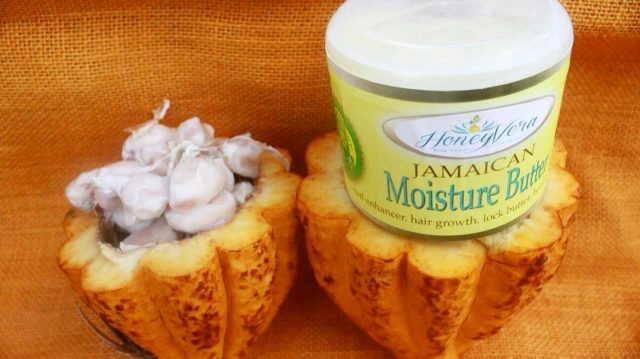 With the mission to help men and women with damaged hair and skin, a Jamaican woman has been producing organic-based products using Jamaican plants and herbs. 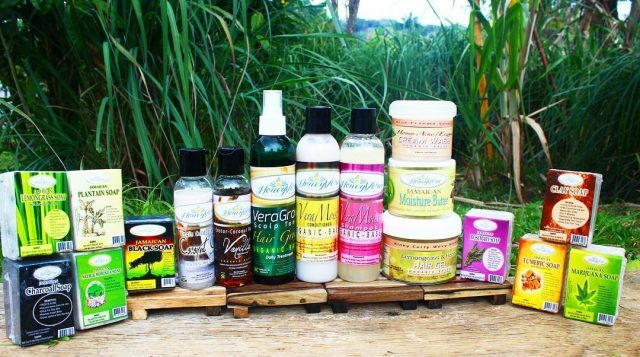 Her company, Honey Vera, supplies customers islandwide and online with these naturally based, high-quality hair care and skin care products including soaps, moisturisers, hair and body oils that provide real results for a diverse array of hair and skin types. She also offers tips on her blog. Below are 9 bars of pure natural goodness. Soaps from left: Activated Charcoal, Neem & Moringa, Turmeric, Plantain, Black Soap, Lemongrass & Cocoa Butter, Rosemary, Marijuana and Clay.